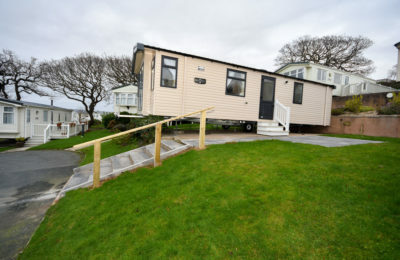 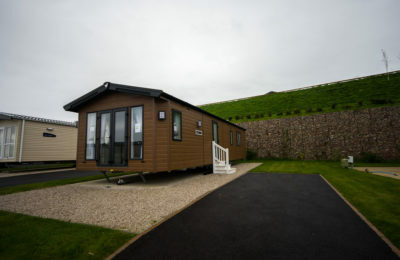 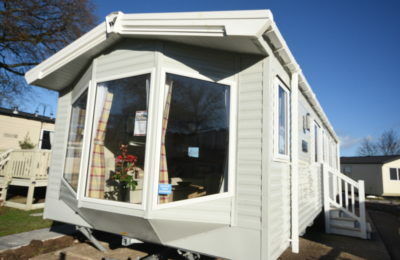 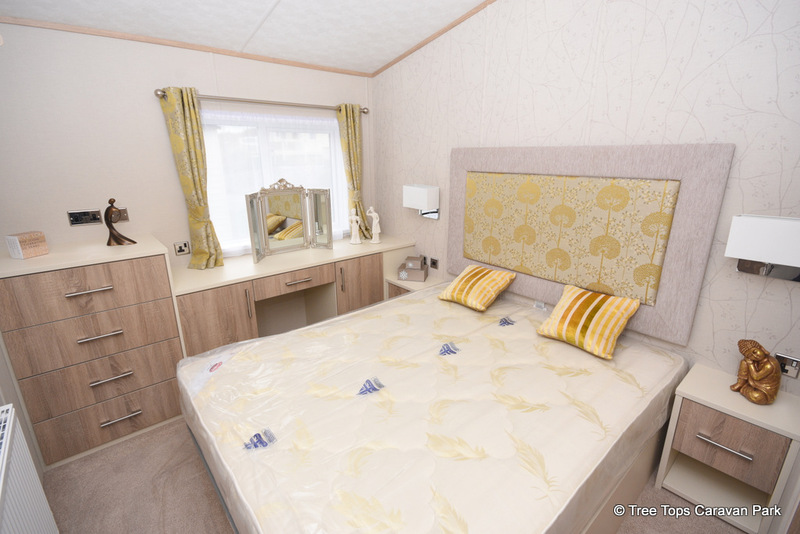 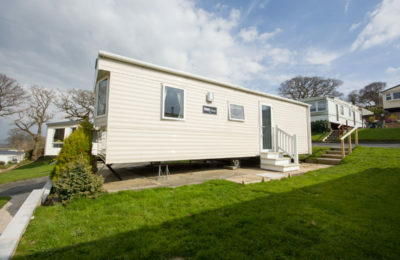 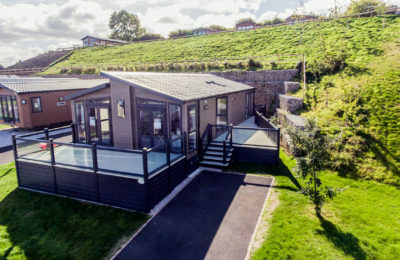 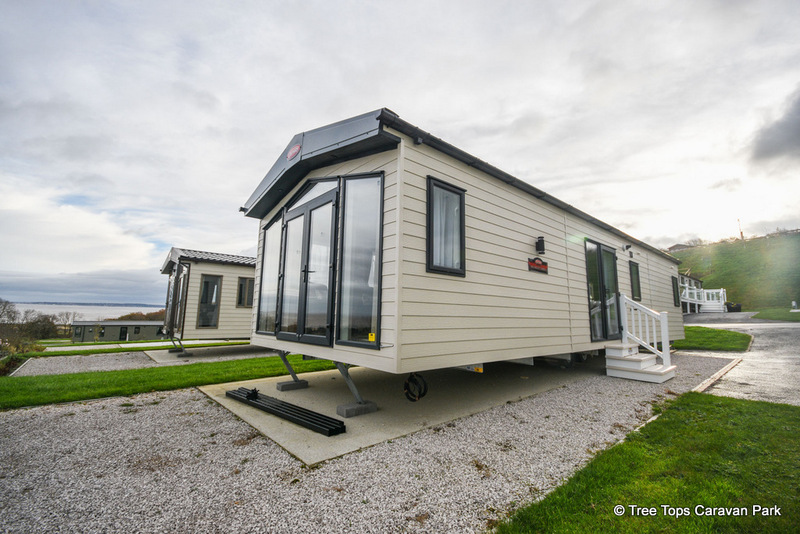 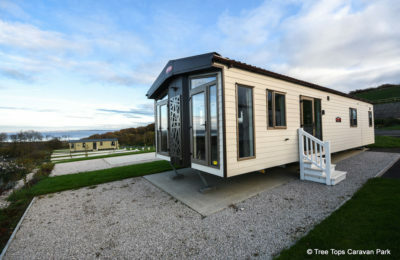 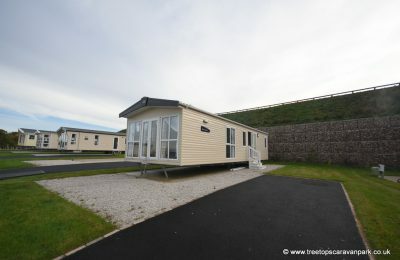 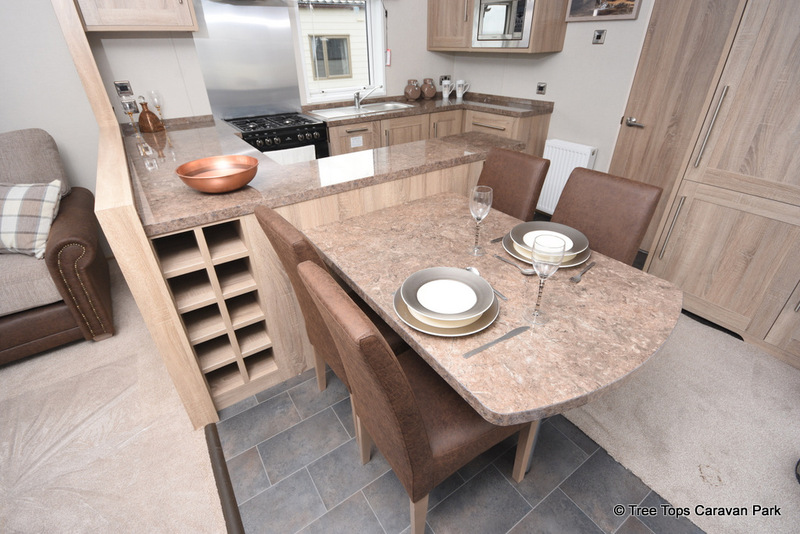 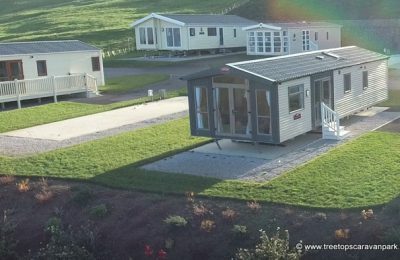 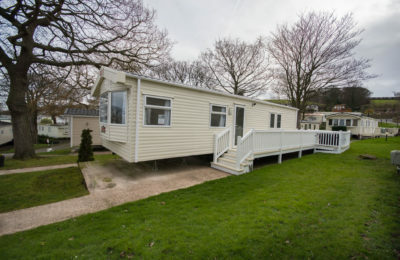 Welcoming & spacious with warm tones the Helmsley Lodge offers a specification & value that is unmatched by any other holiday home in the market. 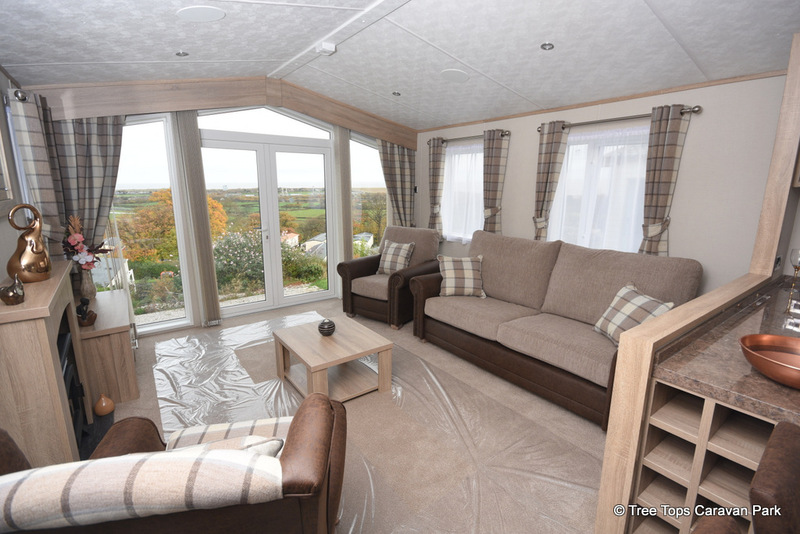 The comfortable furniture in the Helmsley Lodge is timeless and stylish. 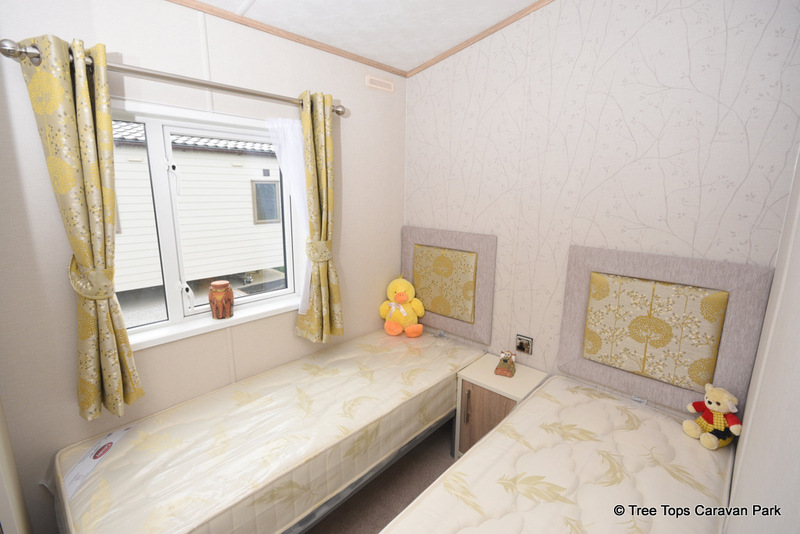 A classic interior that then ensure that you are comfortable in your dream lodge. 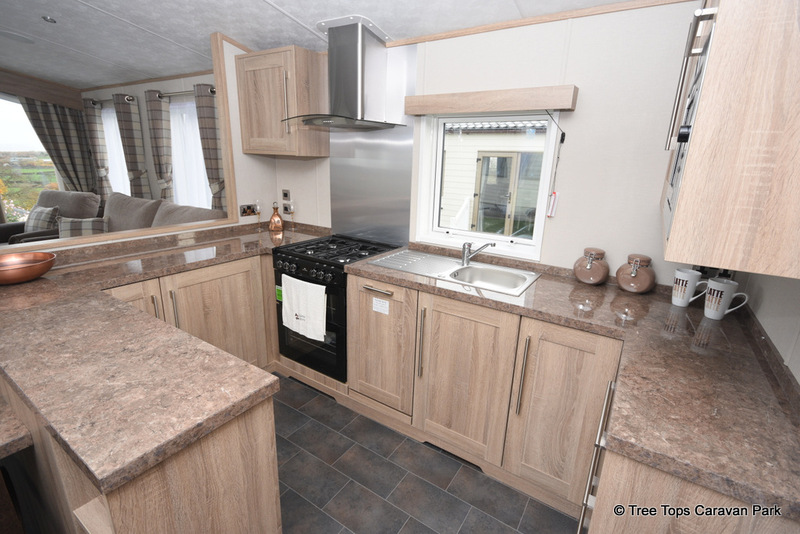 Finished to the highest standards throughout, the wrap around kitchen and dining area feature stunning high-gloss surfaces and domestic quality appliances.